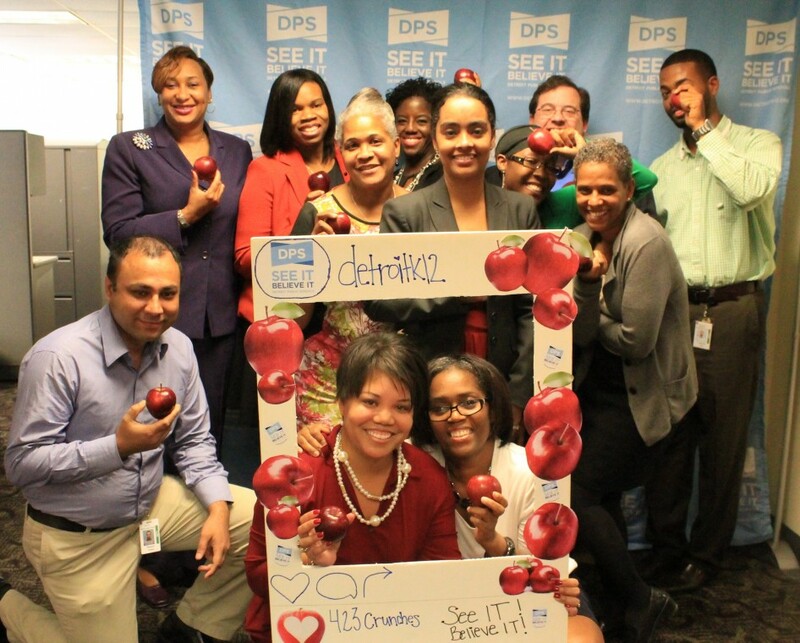 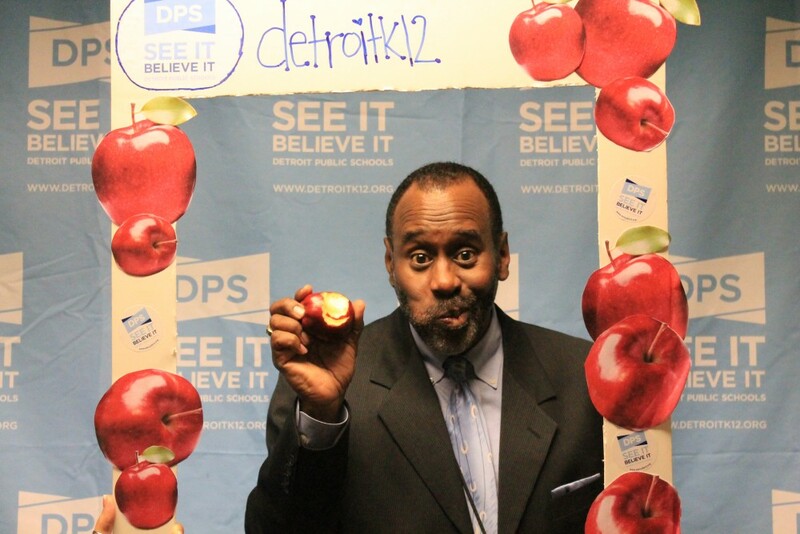 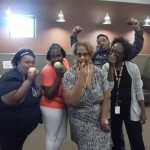 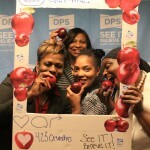 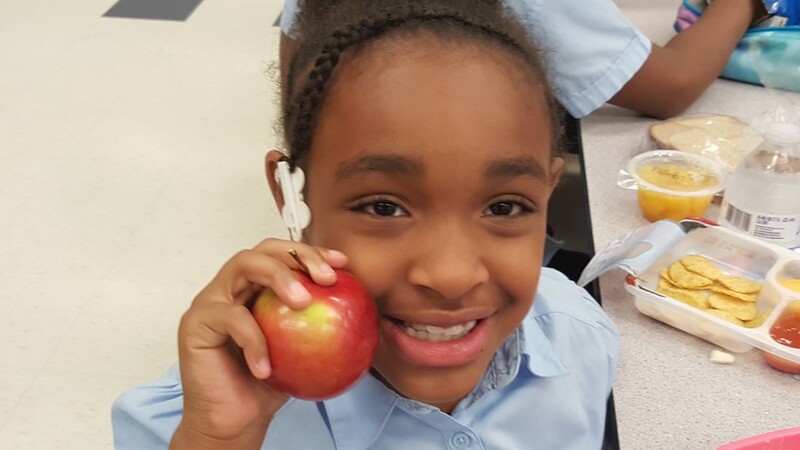 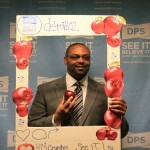 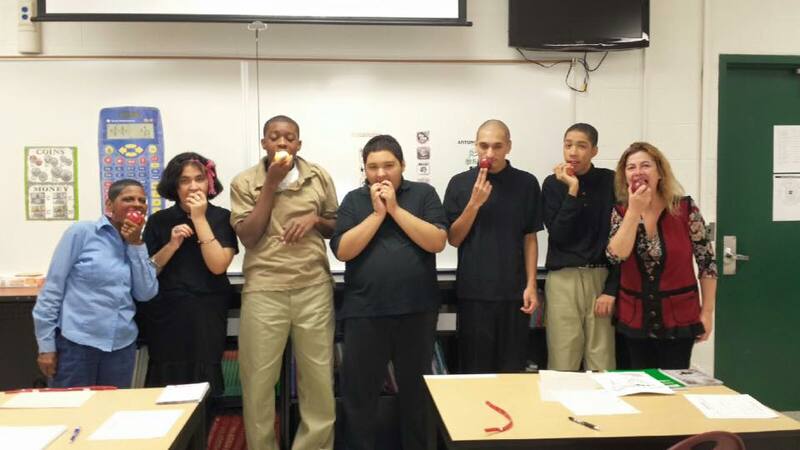 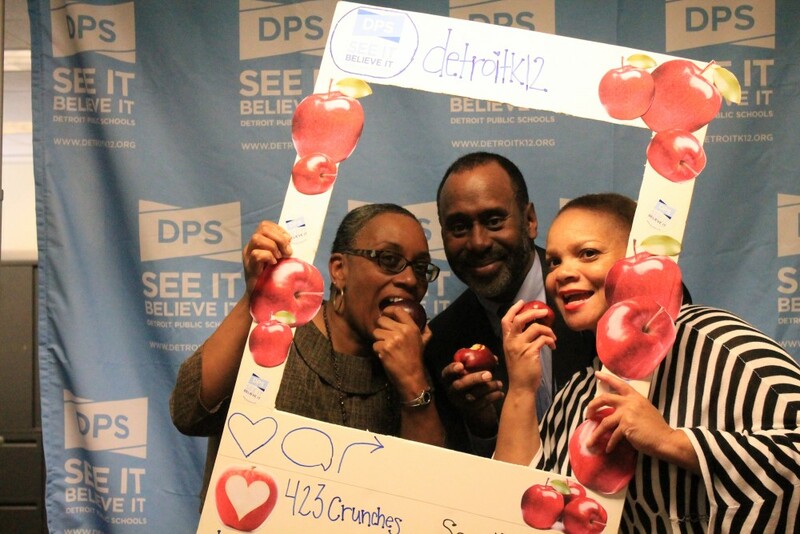 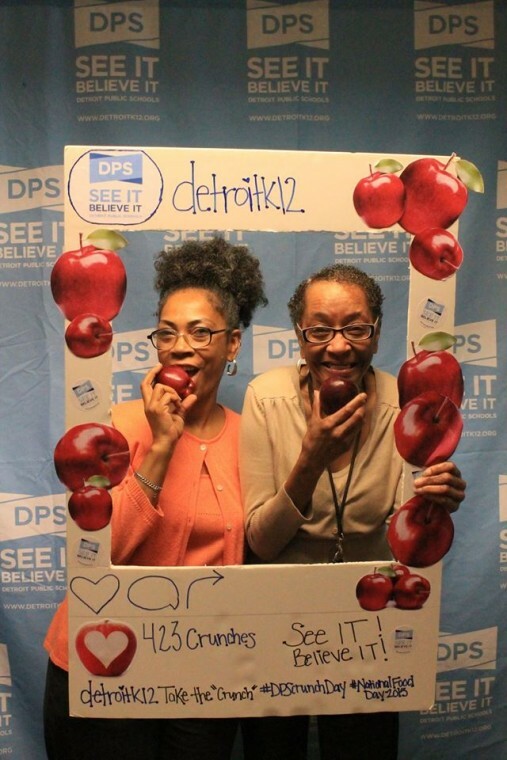 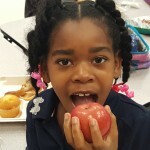 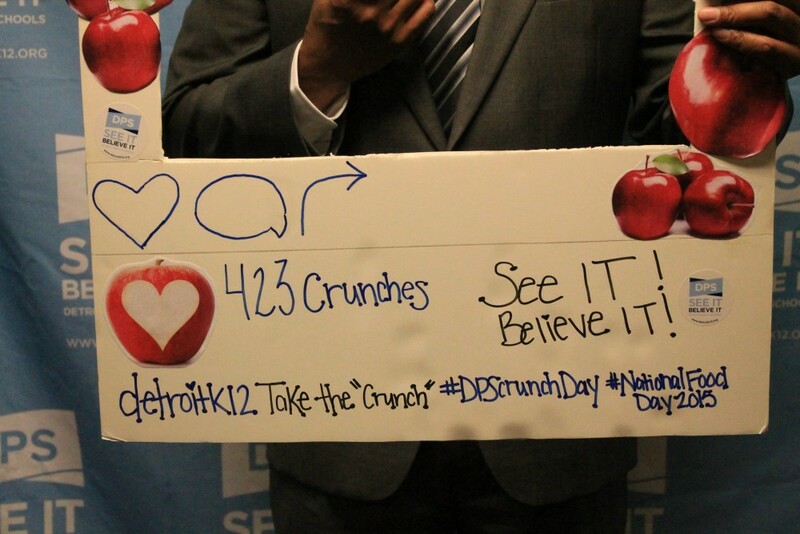 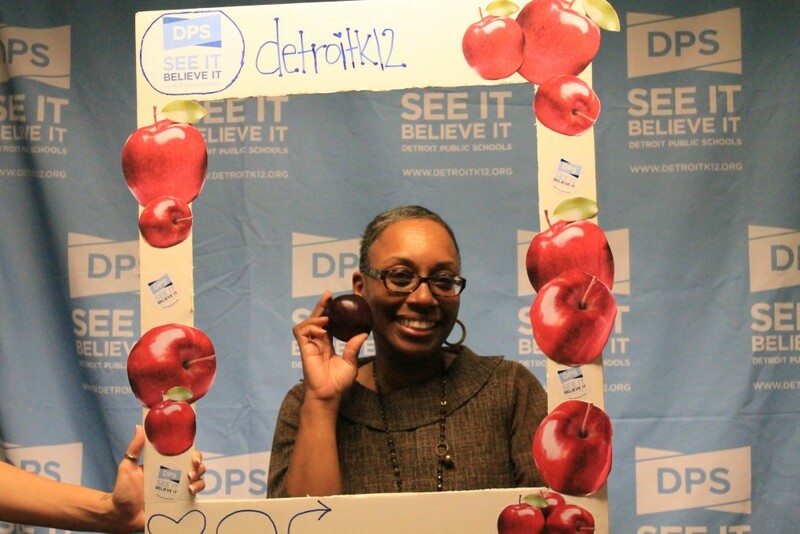 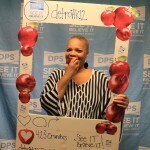 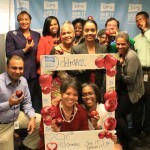 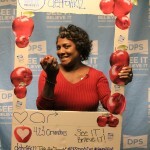 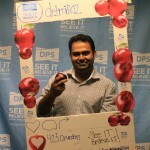 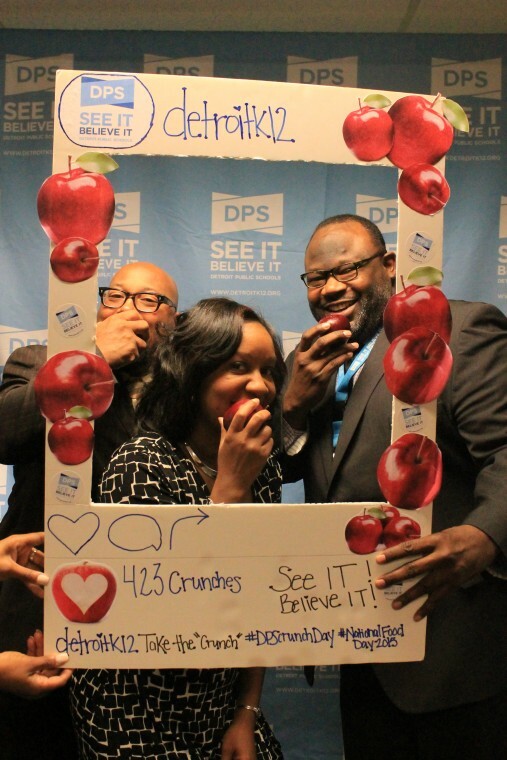 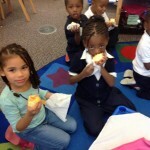 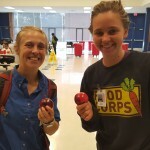 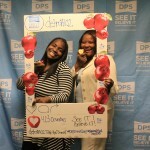 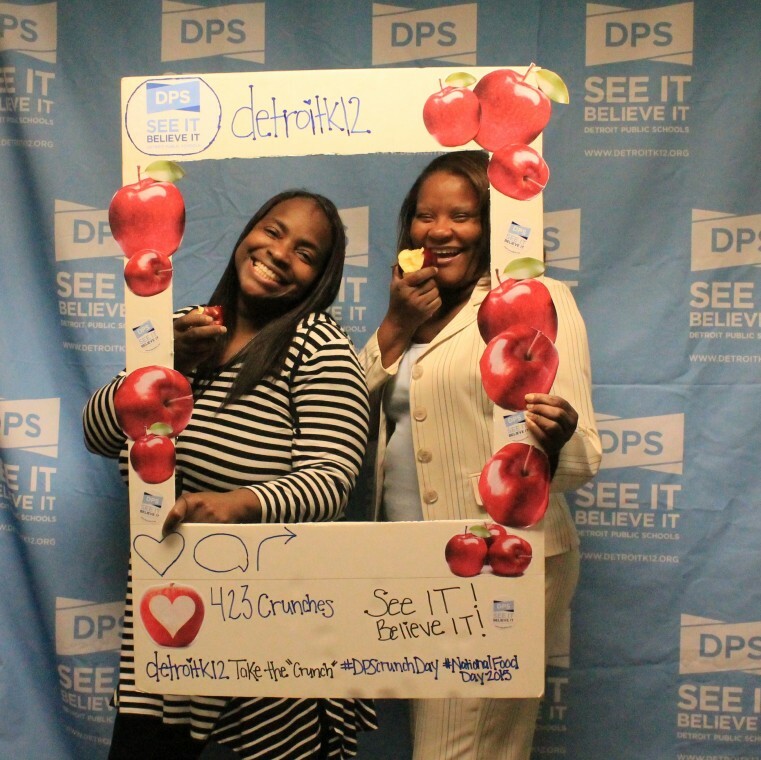 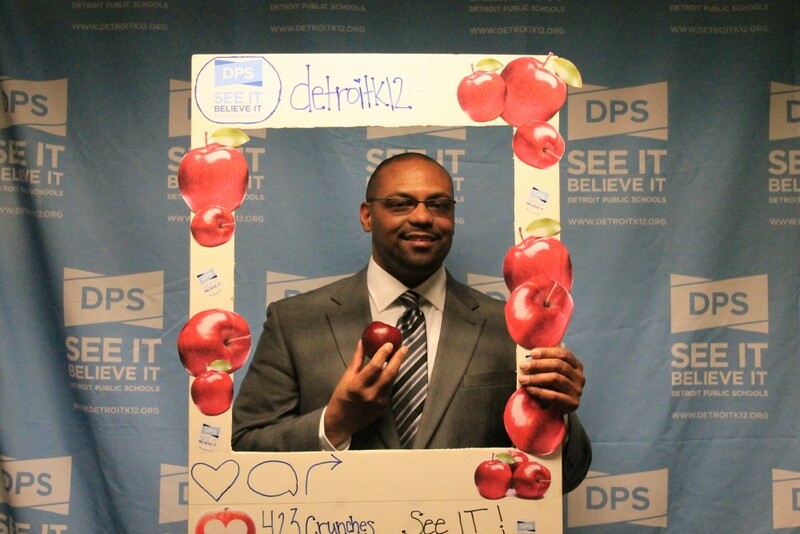 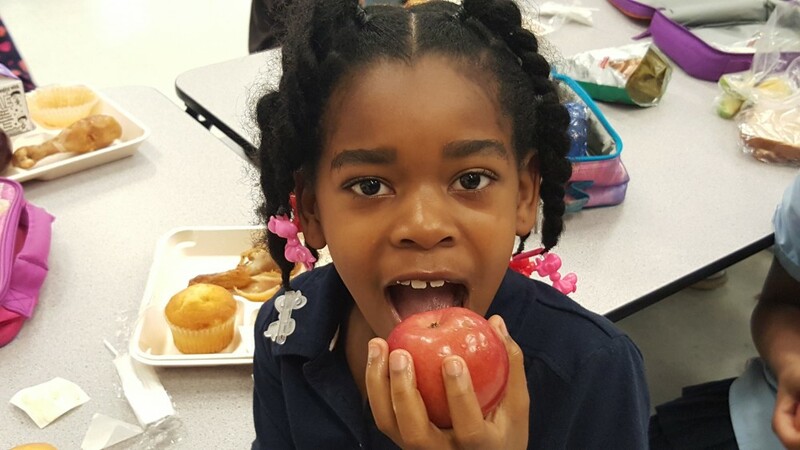 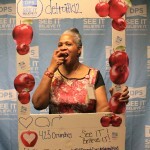 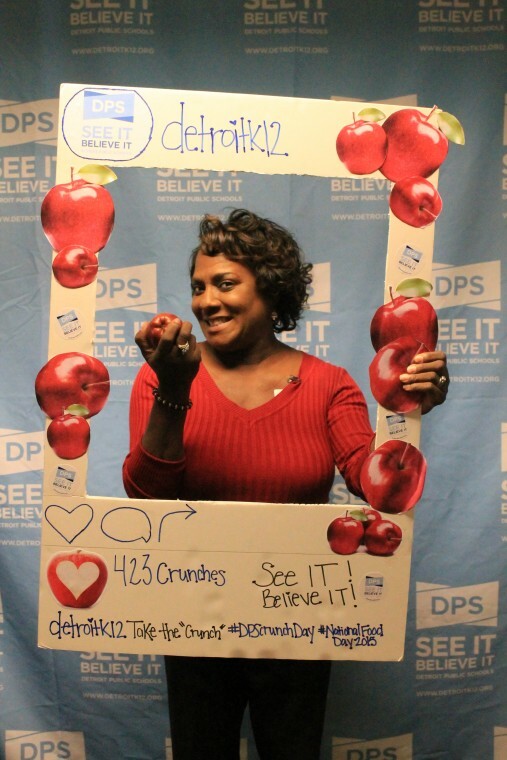 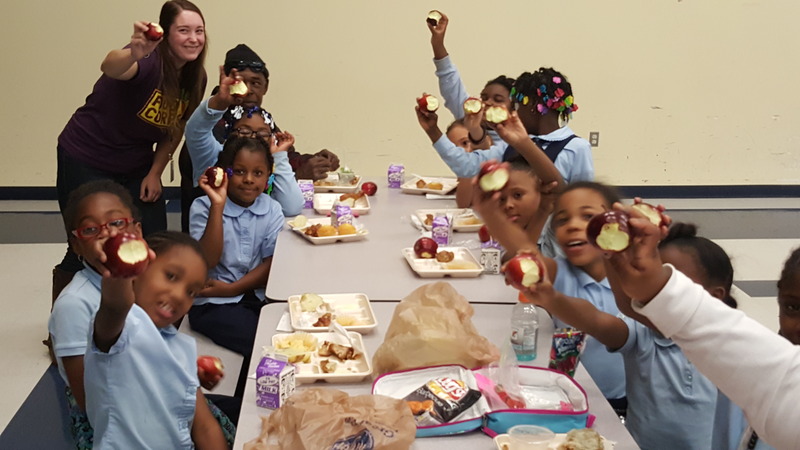 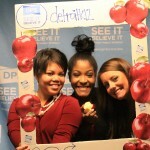 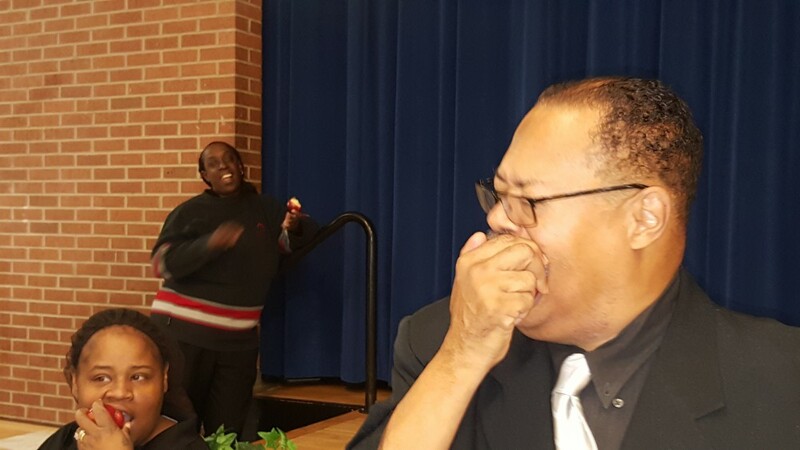 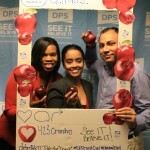 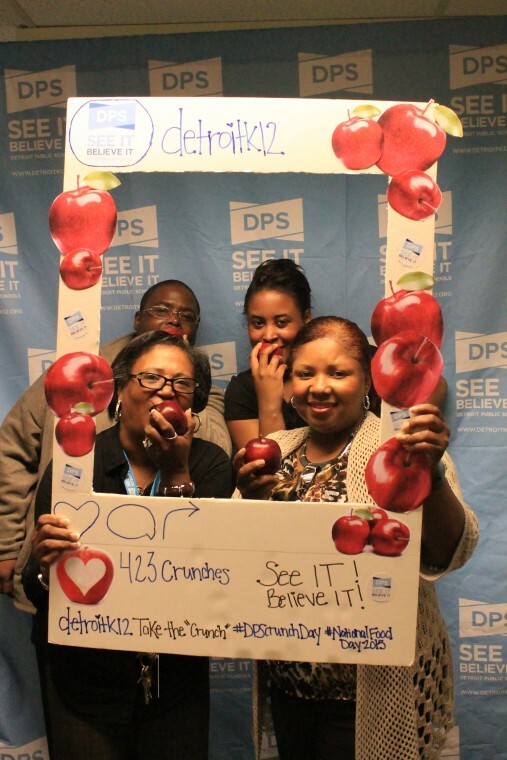 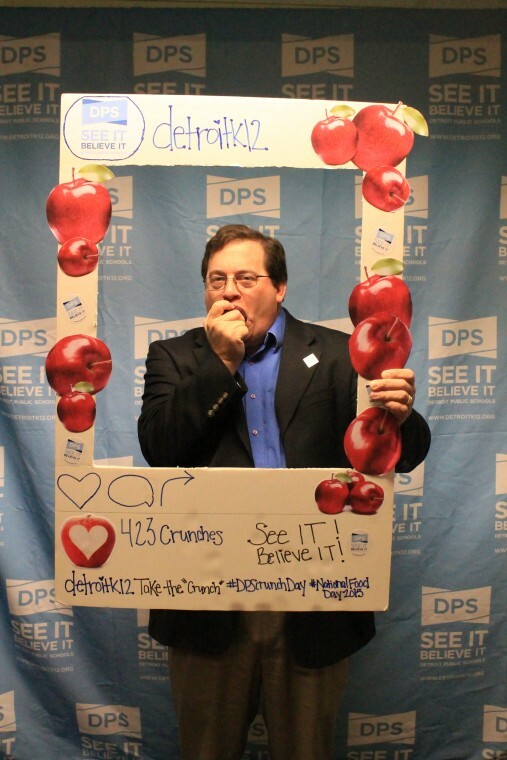 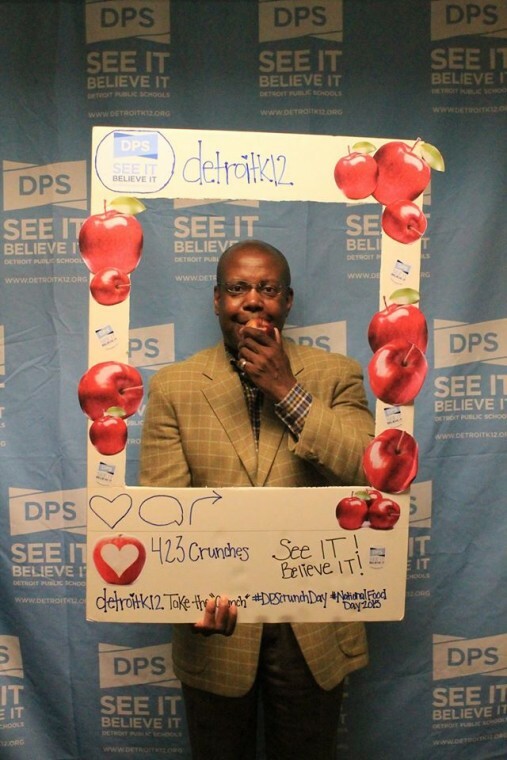 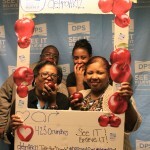 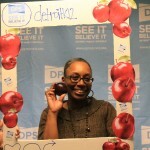 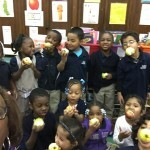 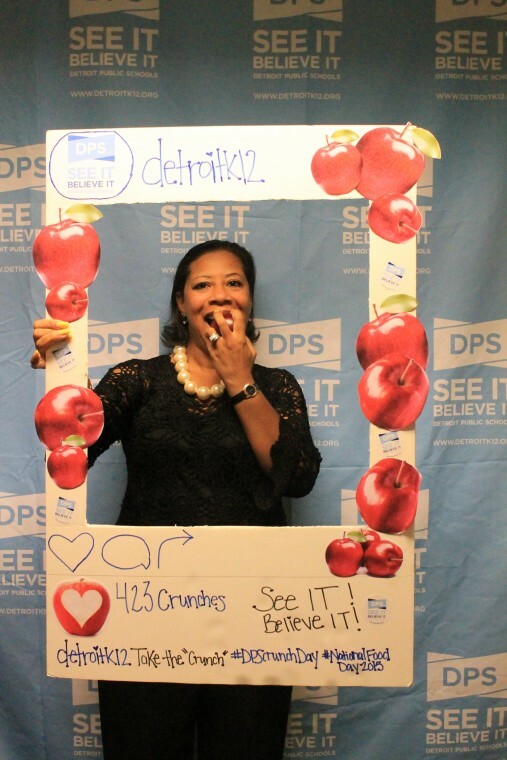 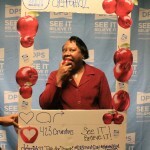 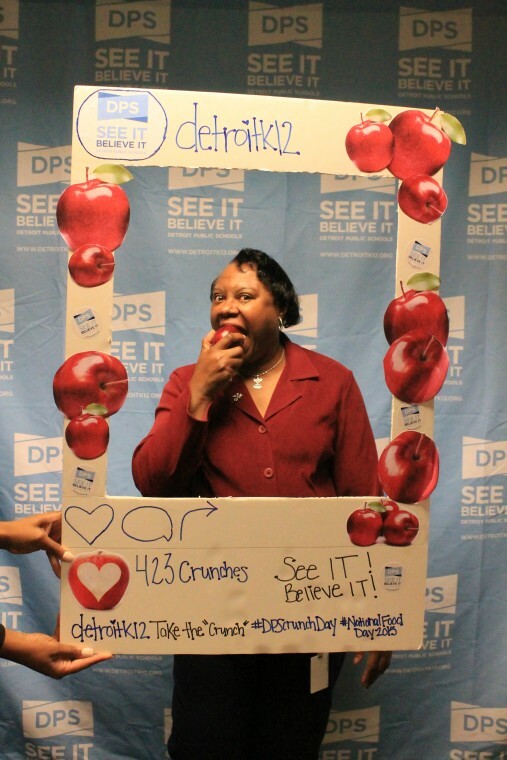 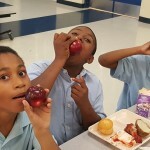 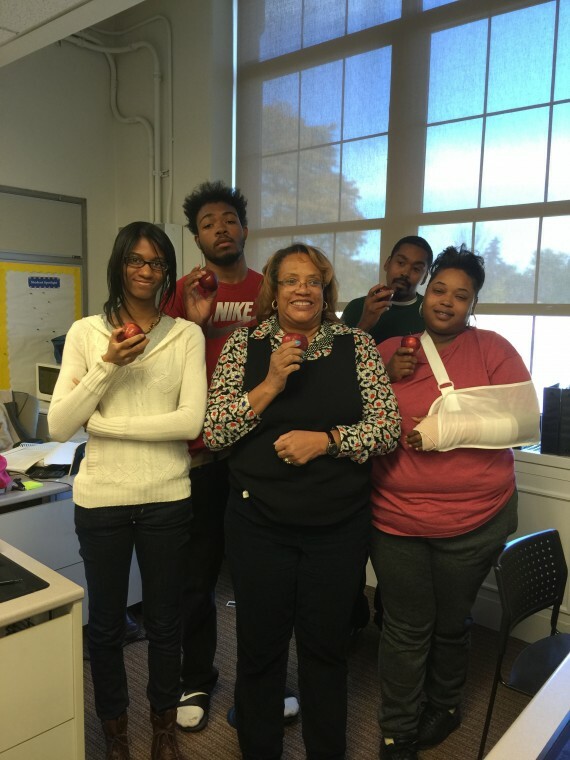 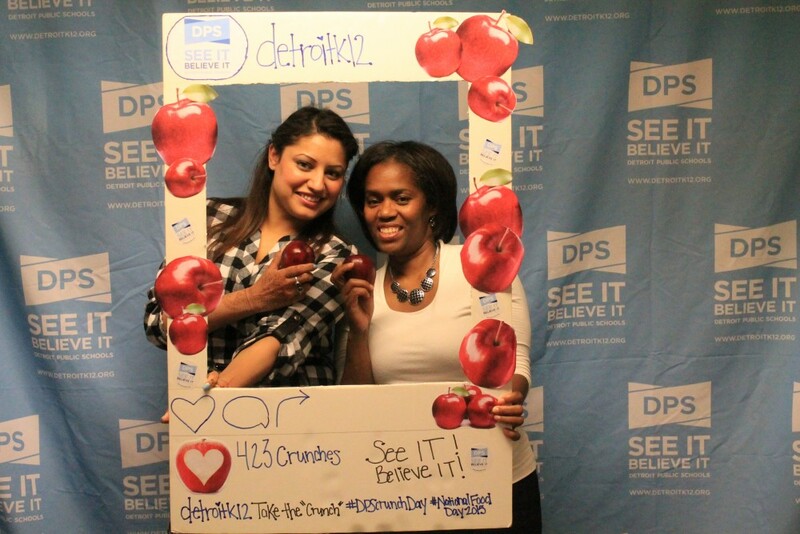 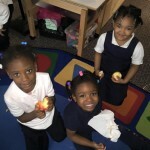 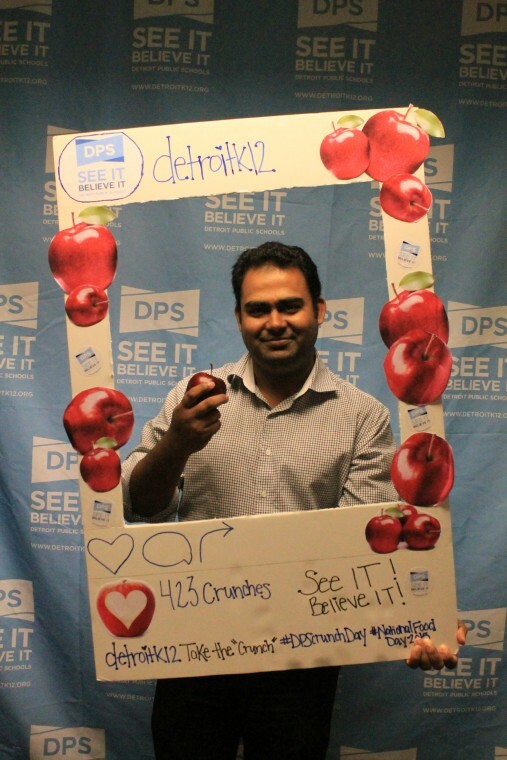 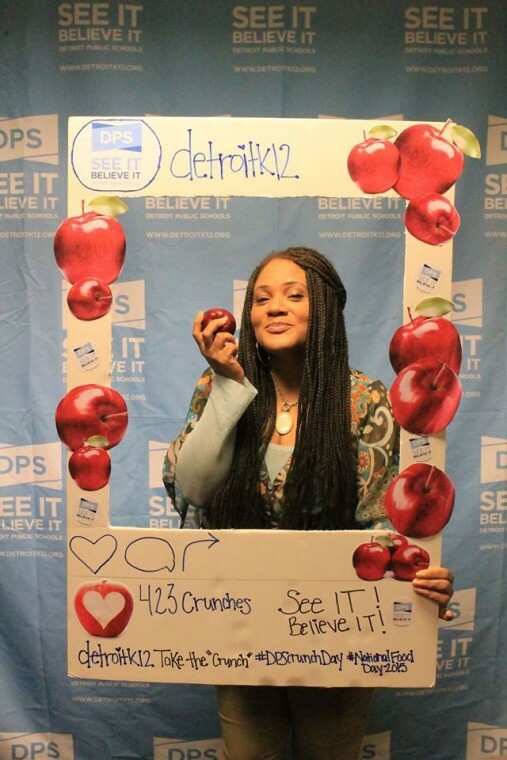 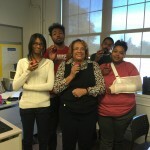 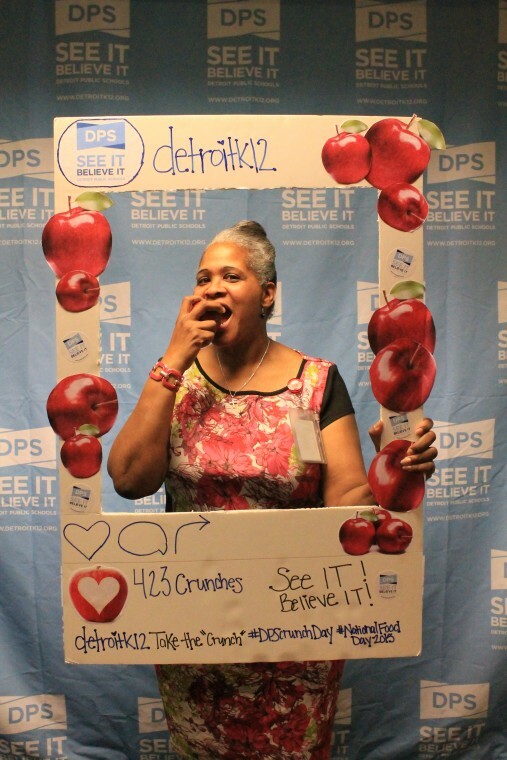 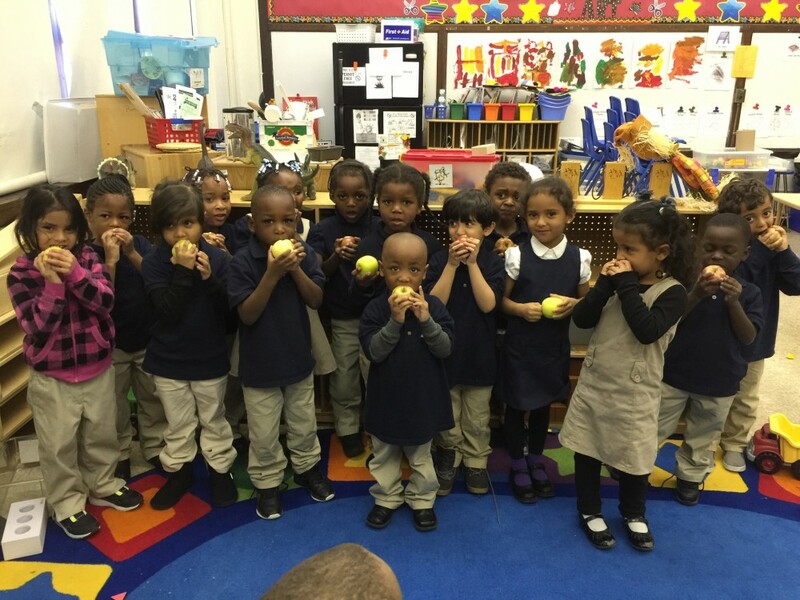 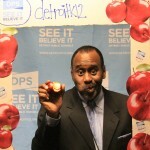 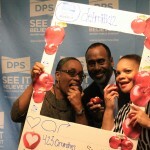 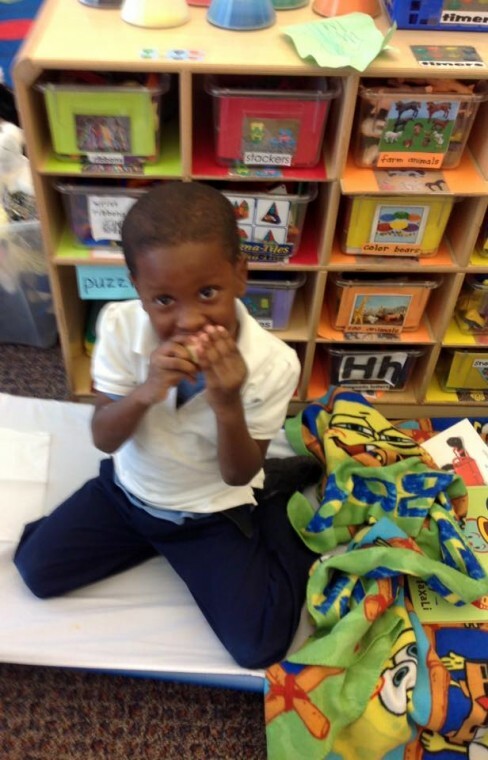 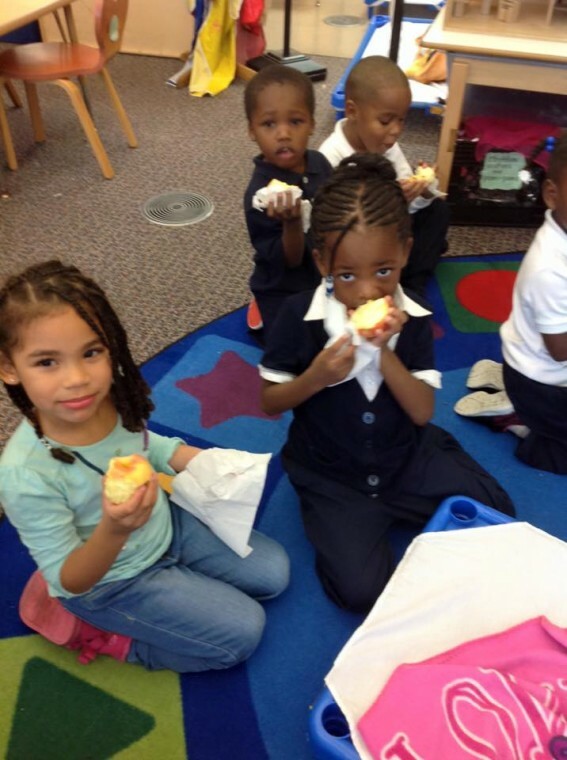 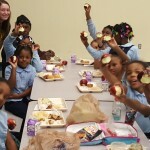 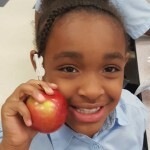 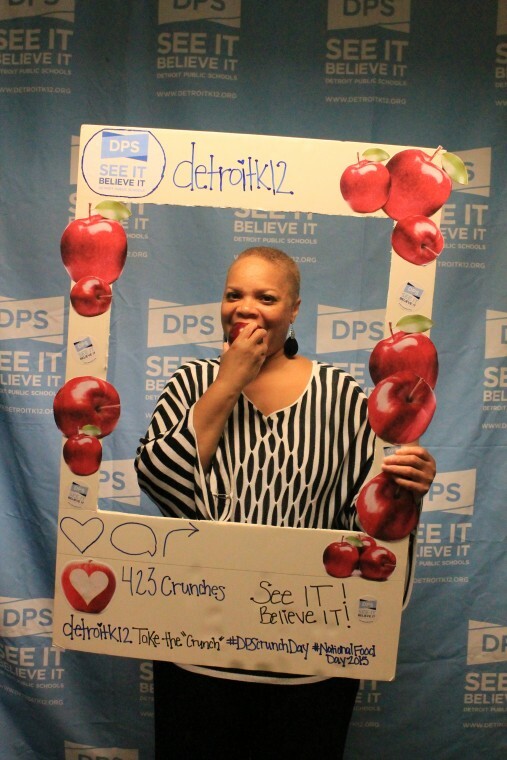 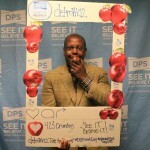 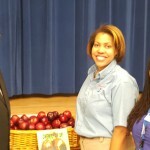 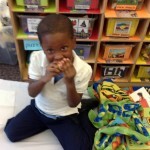 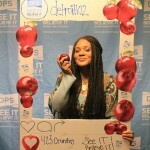 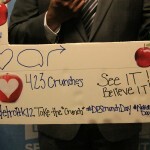 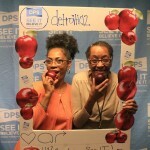 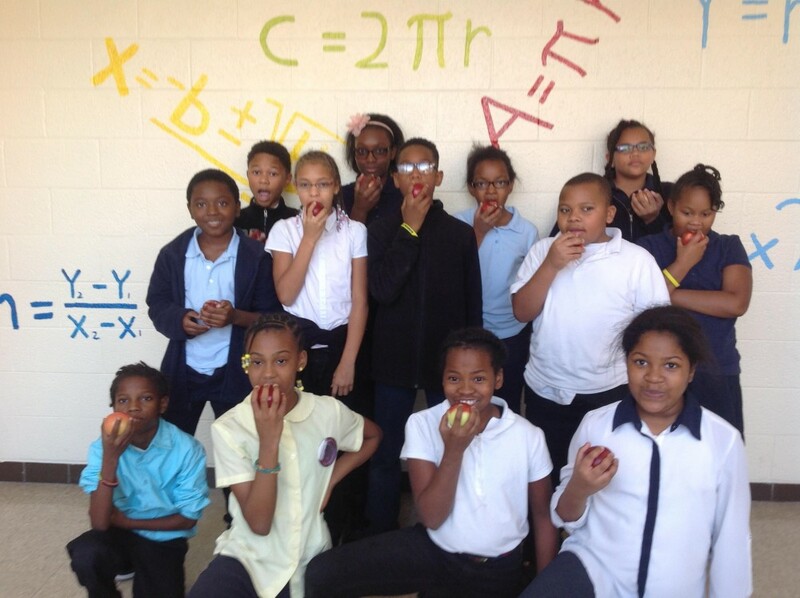 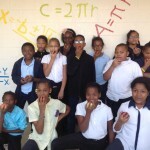 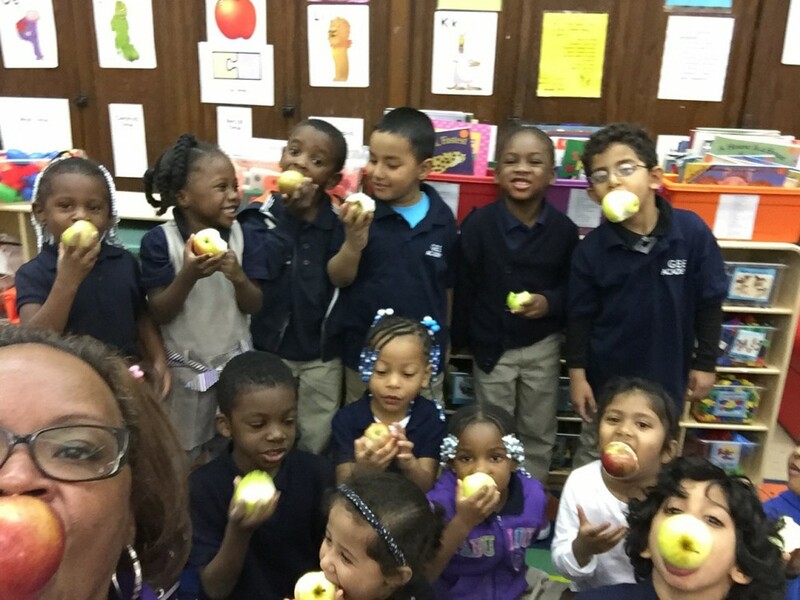 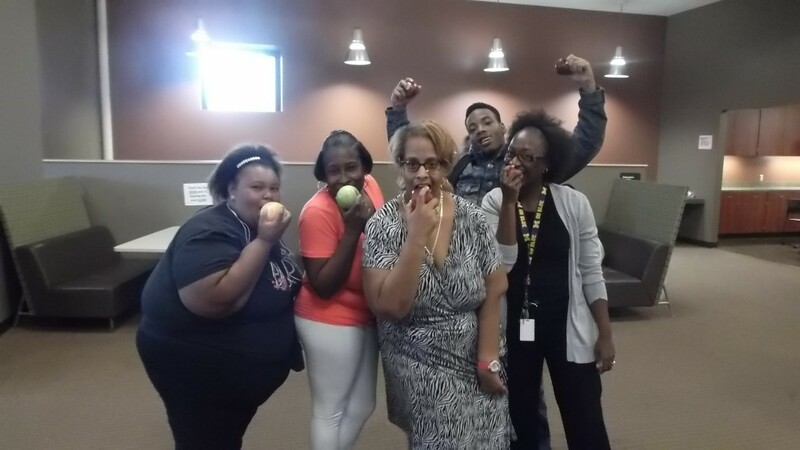 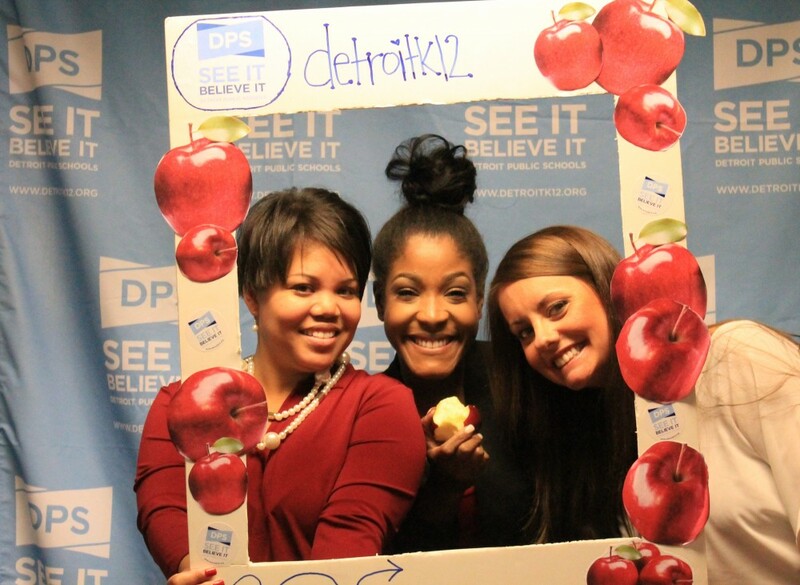 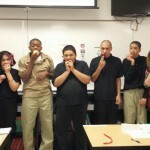 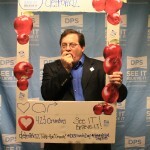 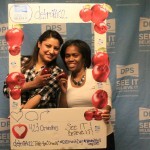 Students, staff, teachers and administrators across Detroit Public Schools collectively crunched on a Michigan apple to commemorate the Second Annual Motor City Apple “Crunch” Day on Thursday, October 22. 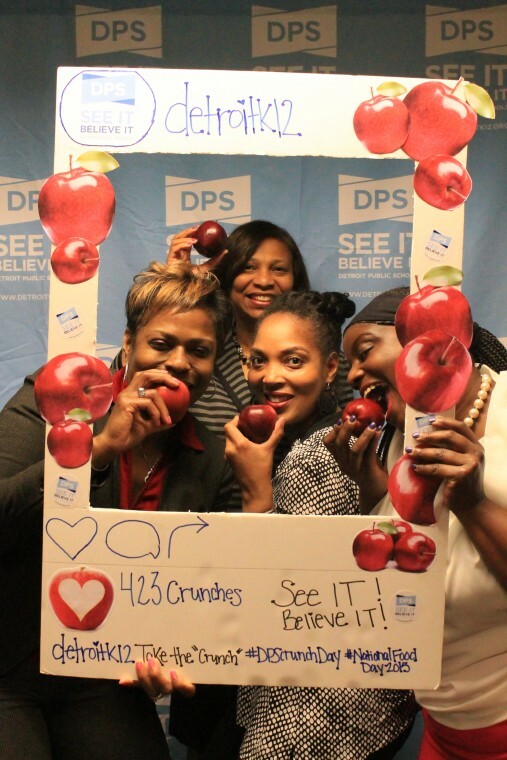 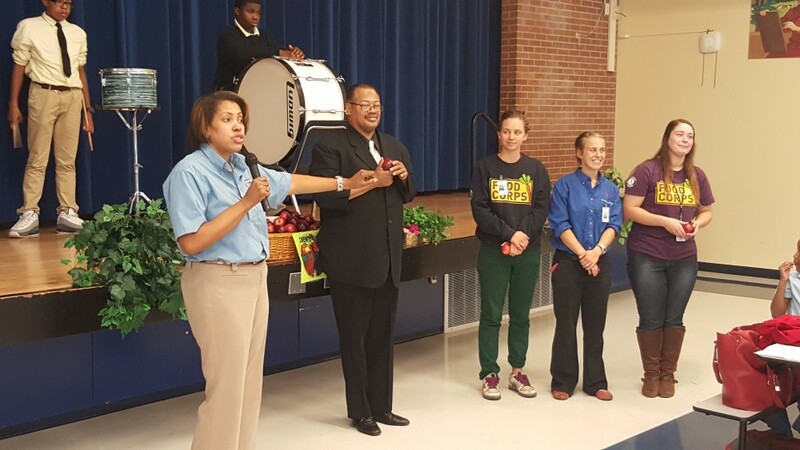 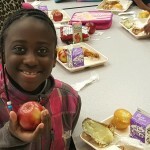 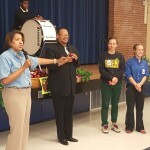 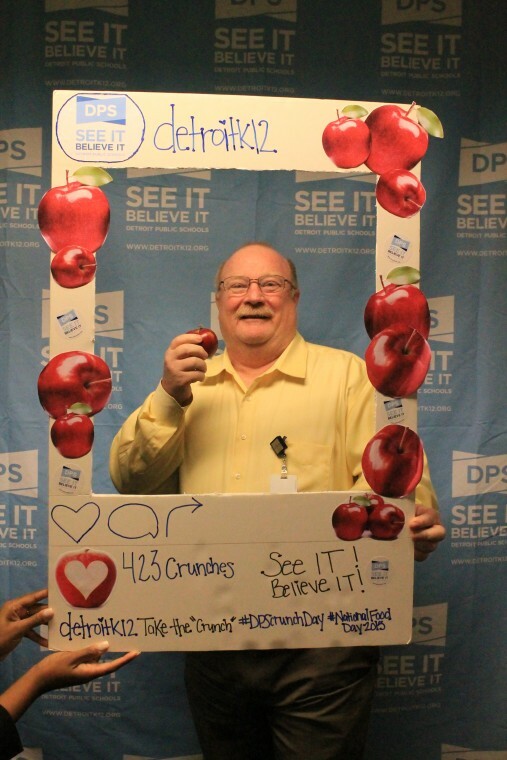 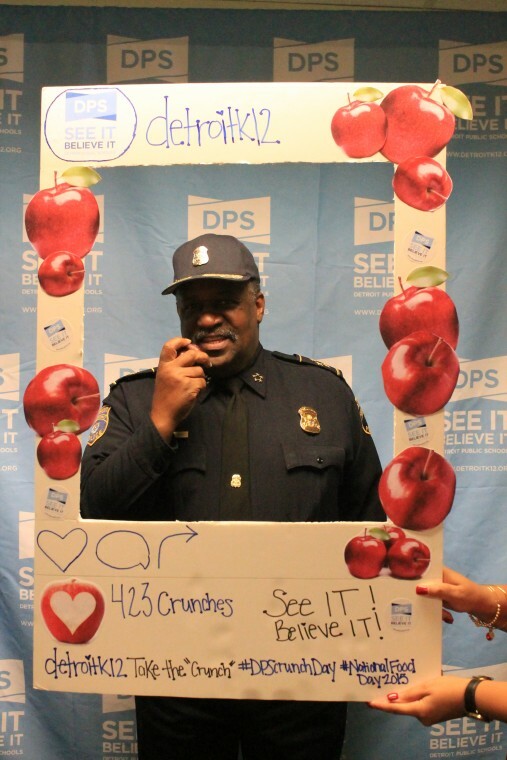 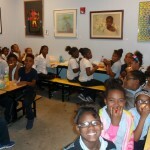 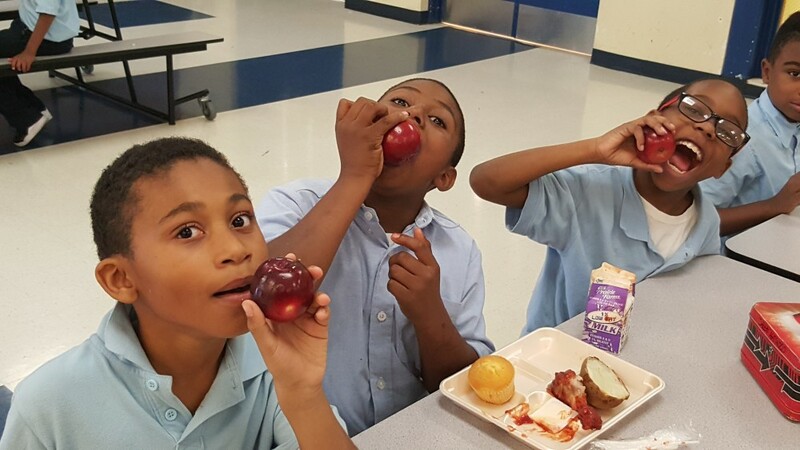 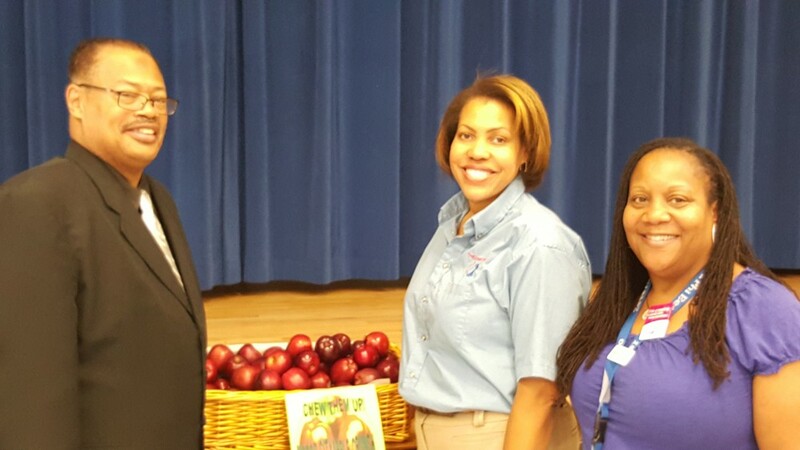 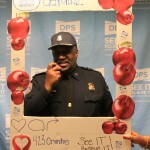 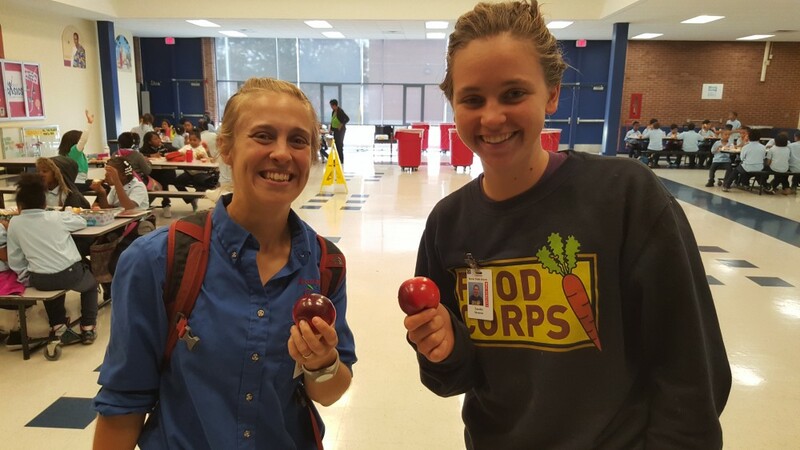 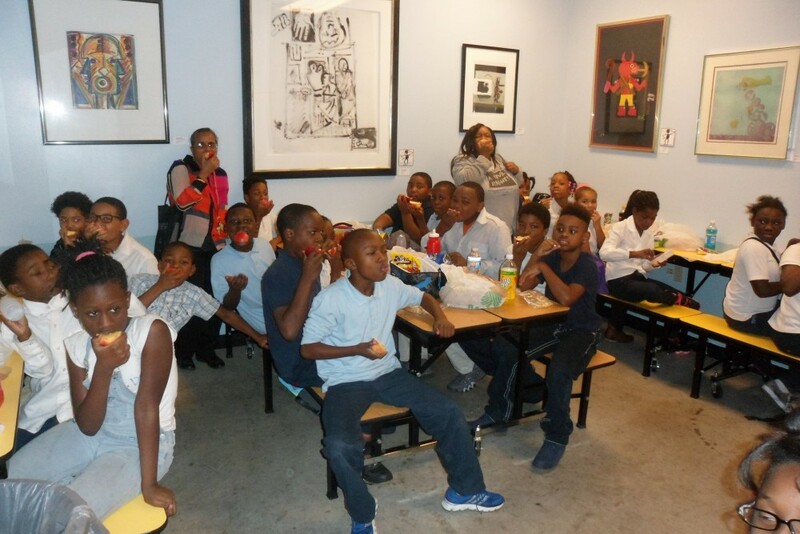 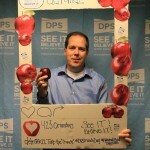 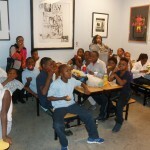 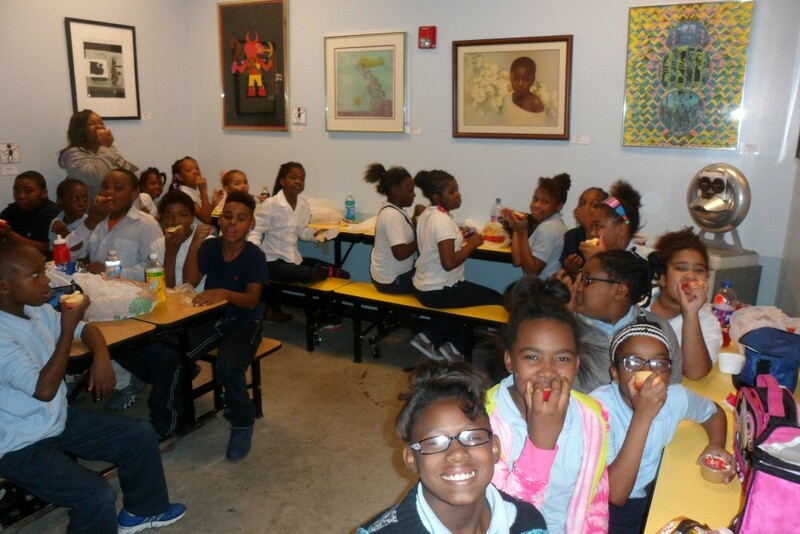 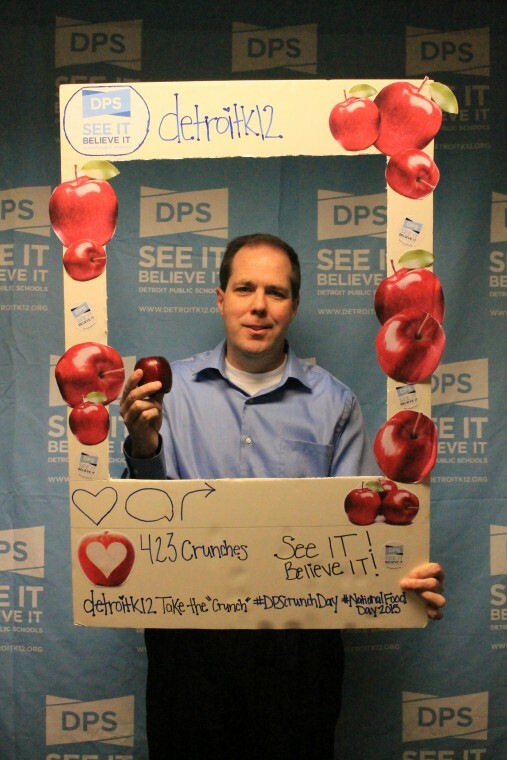 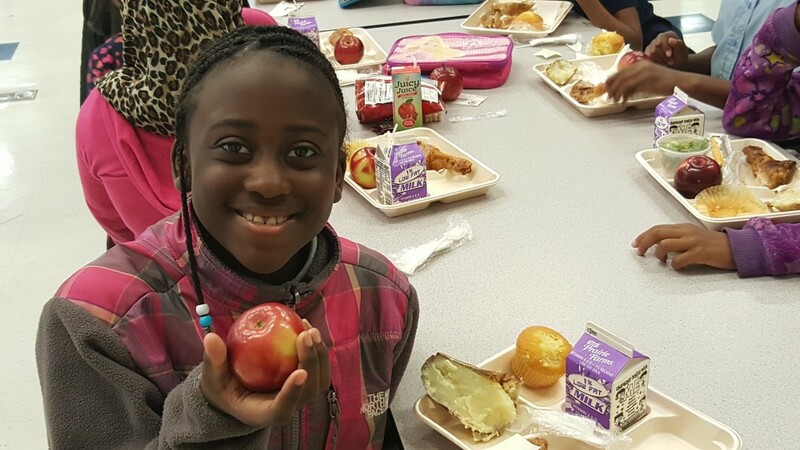 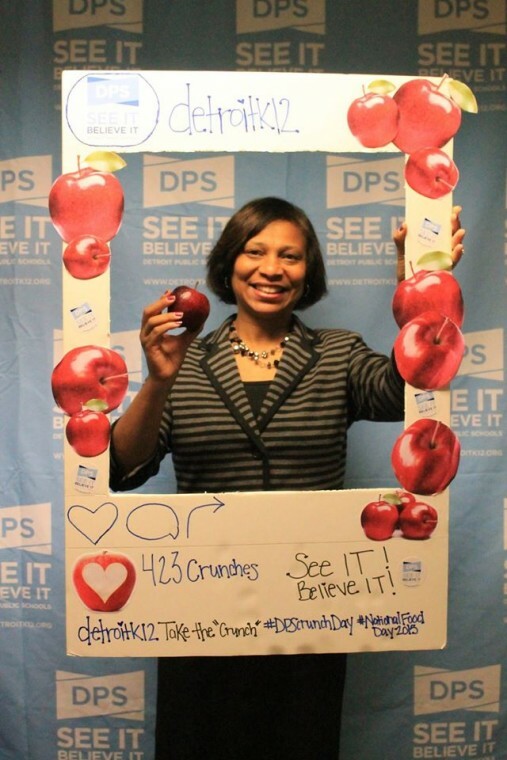 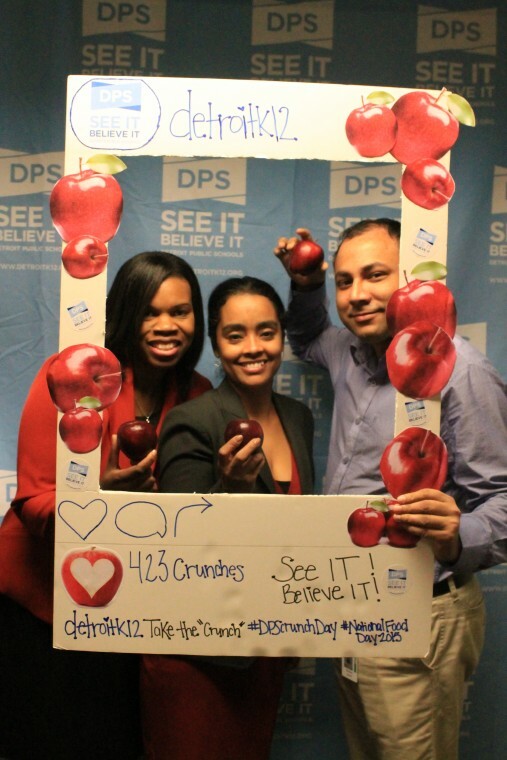 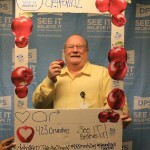 The initiative, sponsored by the DPS Office of School Nutrition, was part of the district’s ongoing efforts to promote healthy eating in support of National Food Day. 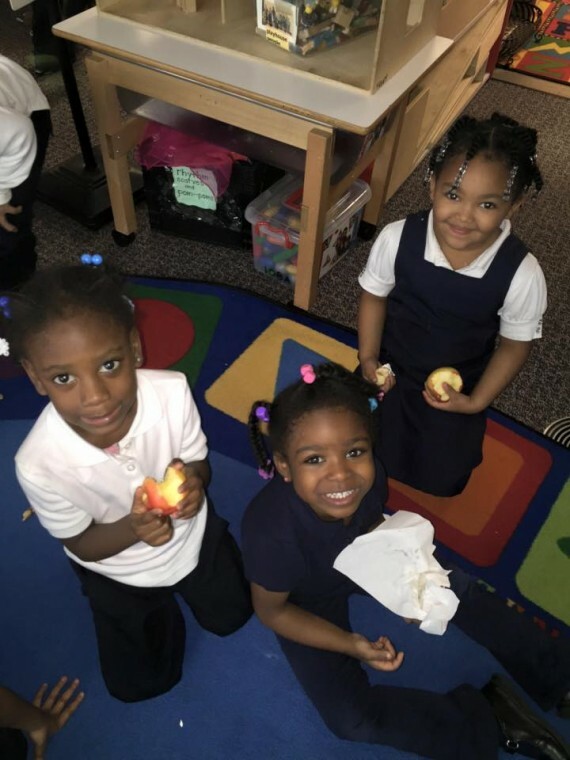 Food Day was spotlighted across DPS with a lunch menu promoting three items commonly produced in the Midwest: chicken drumsticks, potatoes and apples. 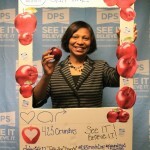 The DPS Office of School Nutrition cooked “clean label” drumsticks with minimal spices added. 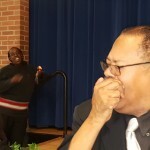 The drumsticks came from chickens raised without the use of antibiotics. 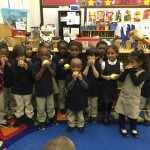 The District’s local produce distributor, LoPiccolo Brothers, provided the apples.